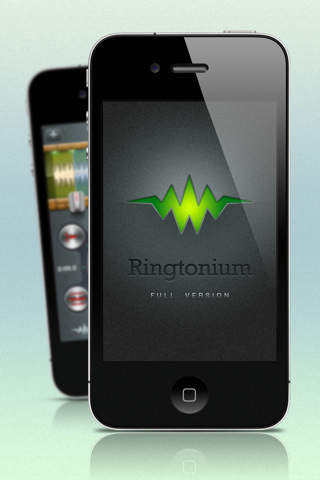 Ringtonium is a professional ringtone designer that lets you create ringtones from your music or even record your own. It is now free until Sunday! If you pick this one up, let us know what you think! Check out the screenshots after the break.